Tomodachi was created to address prolonged periods of extreme weather – from months of bitter winter months to long, dragging days of blistering summer heat, now your Koi don’t have to completely starve through the entire season! Quality has not been compromised with this variant as it has similarly been fortified with Probiotics and milled with Premium quality White Fish Meal. 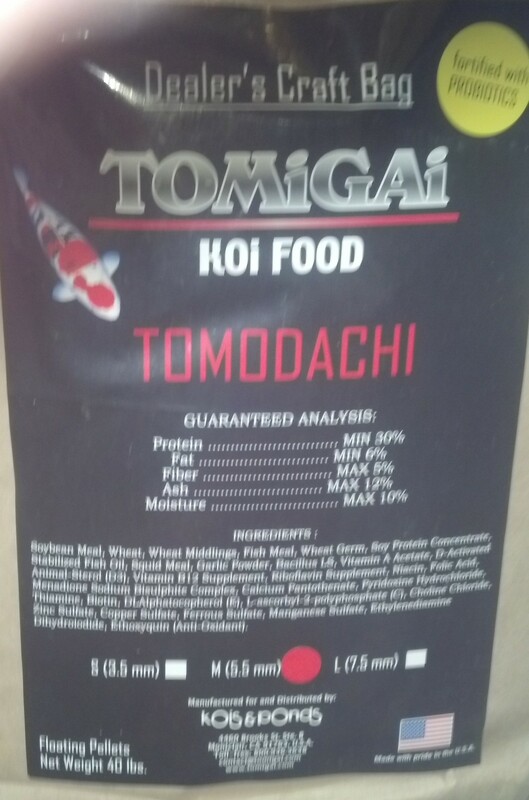 You can be assured that each variant if TOMiGAi maintains the highest standard of quality Koi Food.